With the addition of the 303 transit corridor, along with Grand Ave, access to the Valley’s wide range of amenities is easier than ever. The market corrections that took place 3-4 years ago has served to shake loose amateur prospectors and other questionable characters, leaving behind not only first-time homeowners, but a bevy of (now) built-up communities. Now that residents in Surprise have grown and developed into actual neighbors, the region has taken on its own identity as one of Arizona’s best young cities. Neighborhoods in Surprise are a safe, accessible, and affordable place to not only start a family, but also to raise one. Surprise AZ is, we’ve found, epitomized mainly by younger families and aspiring couples looking to save money on their homes. 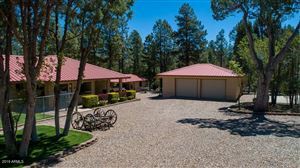 Although we also have included a 55+ age-restricted communityArizona Traditions because it’s such a pleasant alternative for our wiser clients who are looking for viable options to Sun City as in Marley Park, Sierra Montana and Rancho Gabriela. Whether you’re looking for a well-made and affordable first home, looking at the best schools in the area, or are looking for a place to settle down and enjoy the Arizona sunsets and your retirement, we’ve picked out the best-kept secrets in Surprise to empower your decision-making! 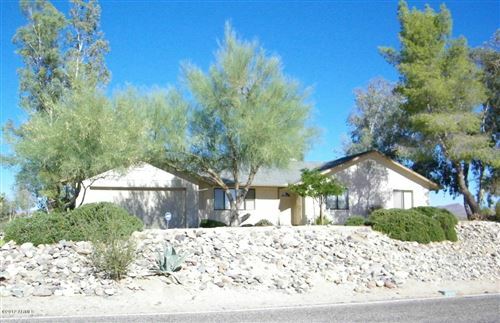 Homes in Surprise, AZ are almost all 3-4 bedroom, single-family houses, and range in size from 1,500 to 2,100 sq. 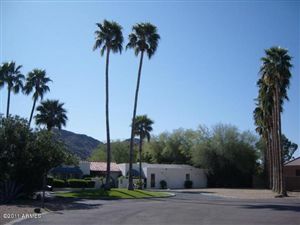 ft, with some larger (4-5 bedroom) one and two-story models around 2,500 sq. ft. These communities are typically well-planned by established builders, all of whom we have extensive experience working with. Within these gated communities in Surprise, AZ recreation and community centers, neighborhood swimming pools, hiking and biking trails. Please use our free access to MLS to search for homes. If you want a detailed report our team is standing by.